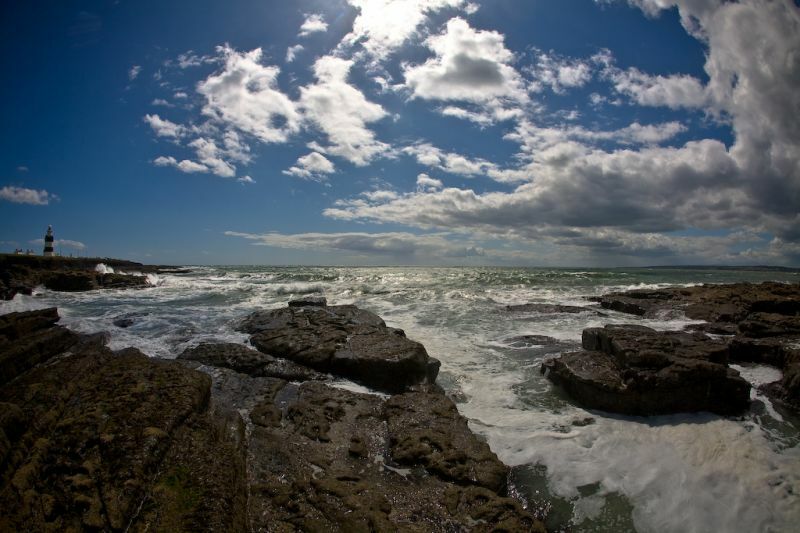 Hook Head, sunshine. First trip there and last of the sunshine. Almost. I wanted to go to Hook Head for years but never quite made it. As with many things, the wait made the experience of finally getting there all the better. Will definitely be back there. Ahh Hook Head, I’ve got you under my skin. very nice, reminds me of your other shot from Valentia. I've been planning to go there but the weather is not cooperating. That's beautiful, love the cloud formations. I like the feel of this. It is vast and draws me in to the wide open. The color and texture are wonderful. I see why it is under your skin.